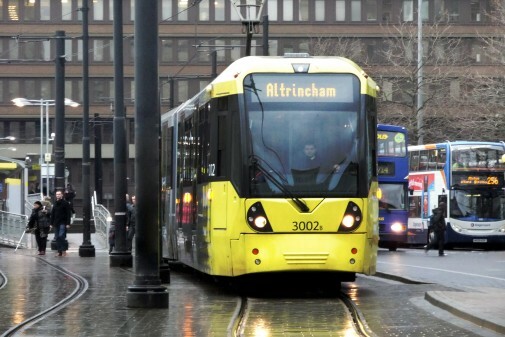 Metrolink already runs a fleet of 120 M5000 trams on its light rail network and just recently, network owner TfGM (Transport for Greater Manchester) exercised an option for a further 27 vehicles. Metrolink already operate the largest light rail network in the UK, carrying some 42 million passengers a year. With the new vehicles, each with a capacity of 206 passengers, TfGM is undertaking the substantial expansion of what is already a large fleet. Before long, the additional capacity will enable TfGM to increase the number of double units on its busiest routes. The new trams are scheduled for delivery between spring 2020 and summer 2021.